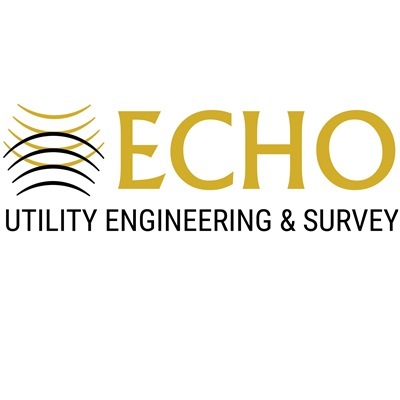 ECHO UES, Inc. was founded in 2017 to provide Subsurface Utility Engineering and Survey professional services throughout Florida for a variety of projects, assisting Owners, Engineers and Constructors in better performing throughout the entire project cycle, from design to construction and maintenance of infrastructure. We work on a variety of projects, including roadway design, reconstruction, widening and safety improvements, utility design, construction and maintenance, airports, ports and railroads upgrade, industrial and chemical plants upgrade and safety improvements. Services provided include the study, analysis and depiction of existing underground utilities potentially impacted by a project, in addition to the collection of accurate topographical and specific purpose surveys to represent the above ground site conditions.